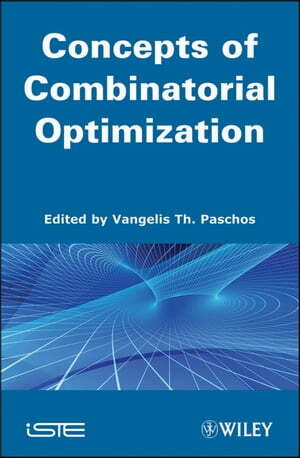 Collins Booksellers - Concepts of Combinatorial Optimization by Vangelis Th. Paschos, 9781118600238. Buy this book online. Elements from mathematical programming, that presents fundamentals from mathematical programming based methods that are in the heart of Operations Research since the origins of this field.